Check out these 2 show heifer prospects! They are halter broke, and available for immediate pick-up. We accept all scramble certificates. 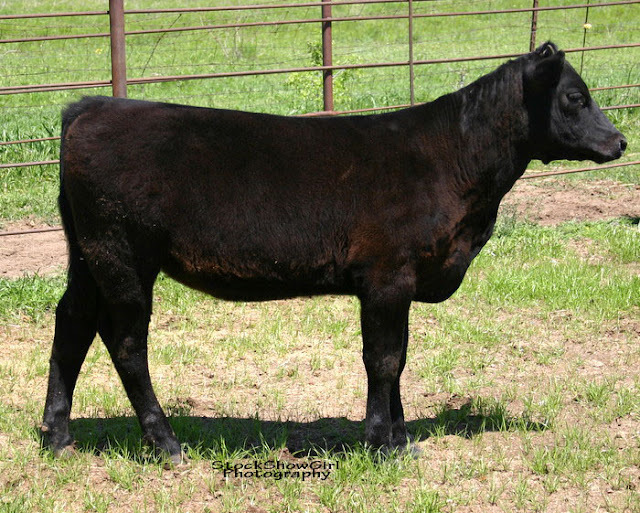 Calves are located at ZNT Cattle Co. in Rhome, TX for viewing. Contact Zane Mai at 817-233-9357 to schedule a visit.